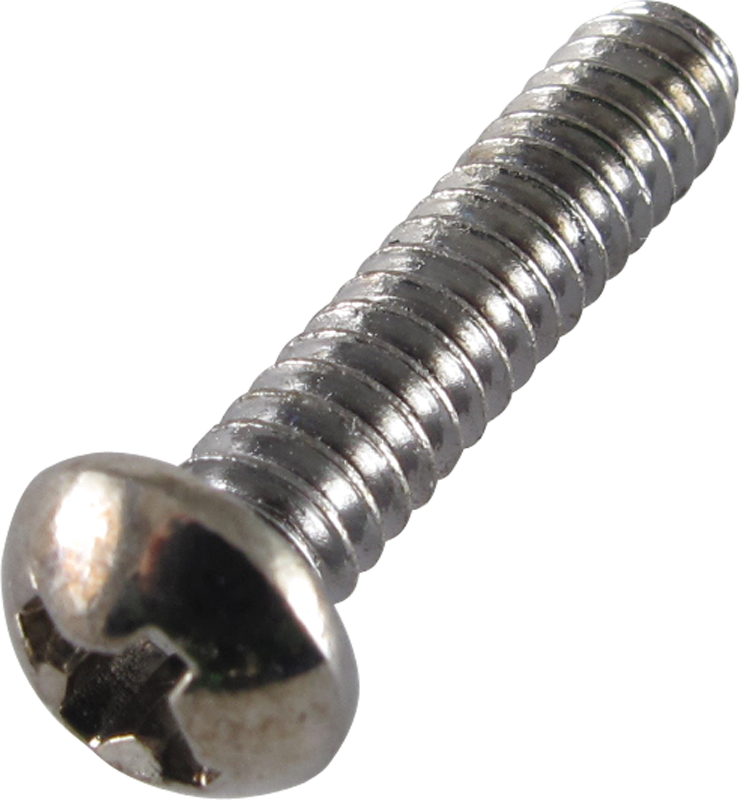 Screws for pickups and switches. U.S. Thread Major Diameter 0.138 in. Packaging Dimensions 3.9 in. x 1.9 in. x 0.6 in. 1 answers How many screws are there in a package? 1 answers Would these work for tele bridge pickups? Yes, these should work for your application.